Ask a question about 101 N Marion Ct #111, or schedule a tour. 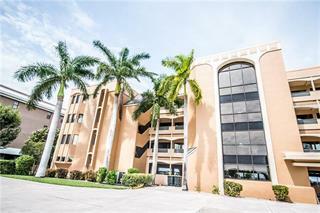 "Bring Offers""BEAUTIFUL CONDO" In the highly sought after Points West community. 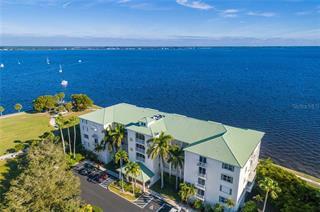 The views are great from almost every room in this unit and especially from the screened Lanai, whether your watching the Sailboats float by, the Wildlif... more.e playing on the harbor or taking in one of the beautiful Points West Sunsets. This condo features open floor plan with 18" tile throughout, crown molding in the Kitchen and Great rooms, beautiful bead board accent wall in the Great room, custom window valiance's and blinds, Wood Cabinets, Granite counters and ceiling fans. The Master suite has the same great view through the sliding doors leading to the lanai, large walk in closet, granite counter with dual sinks, and a frameless shower enclosure. Other features include screened entryway, two extra storage closets one on the lanai and one in the under building parking area which is large enough to store Kayaks. 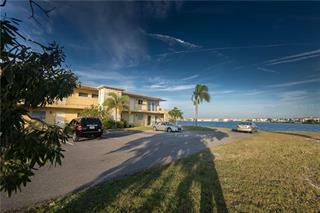 There is a Kayak launch area with access right to the harbor onsite next to the Private fishing Pier. Community offers Tennis, community pool and club house. The A/C system was replaced in 2017 as well as the hot water tank. 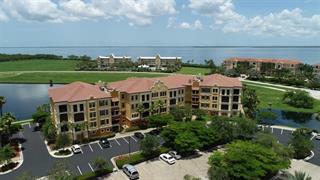 You are only minutes to downtown Punta Gorda and all that it has to offer and Ponce De Leon Park is right next door. 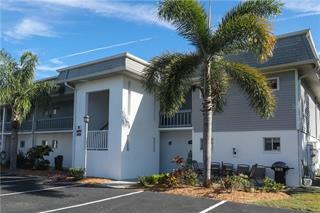 Make your apt to see this Great property today.